I compared your rates to other rates and they don't agree. Why? Our sources are global, which means that data for a currency can be updated even when the markets of its home country are closed. 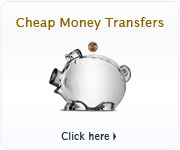 Because there are many currency markets all over the world, specific rates will vary from market to market. For example, prices in the New York and London metal exchanges generally follow each other, but are very seldom exactly the same. 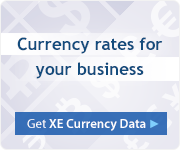 You may also be comparing our mid-market rates to your foreign exchange provider's "buy" and "sell" rates that include overheads and profit margins. 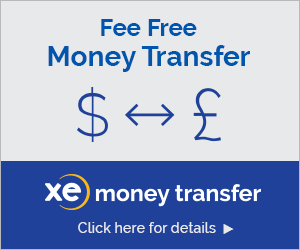 To transfer money at the best "buy" and "sell" rates guaranteed, visit XE Money Transfer.